We won't deny it, we're huge sports fans and are passionate about creating compelling sports videos for clients. These include live events, where we have little control over the environment and have to react quickly to changing scenes; and documentary-style films with a mixture of action shots and interviews. Examples here cover sporting events filmed overseas, as well as videos for sporting clubs closer to home in Southampton, Hampshire, including a variety of videos with Southampton Football Club. 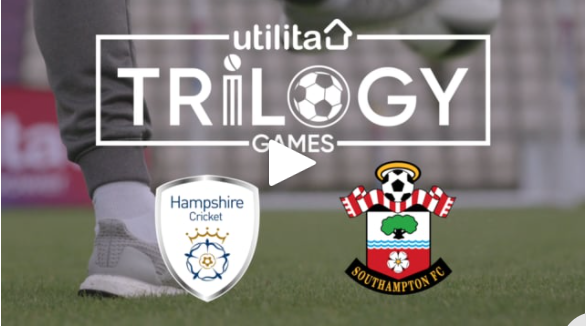 The Utilita Trilogy Games: Hampshire Cricket vs Southampton FC - we filmed the friendly competition for the power sponsor at the Ageas Bowl. 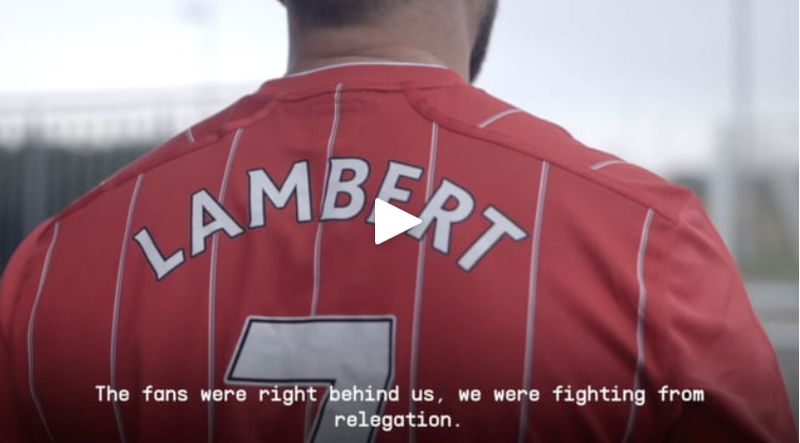 eToro partnered with Southampton FC at the start of the season and asked Bullet to create a series of videos for their Top Transfers campaign, focusing on the signings of four legendary players who have played a key role in the history of the club. 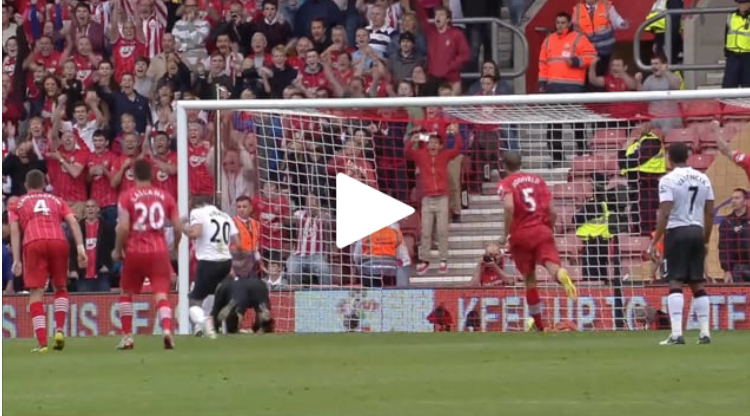 Recreating the Rickie Lambert iconic goal for Southampton as part of the SportPesa Kits for Kicks campaign. 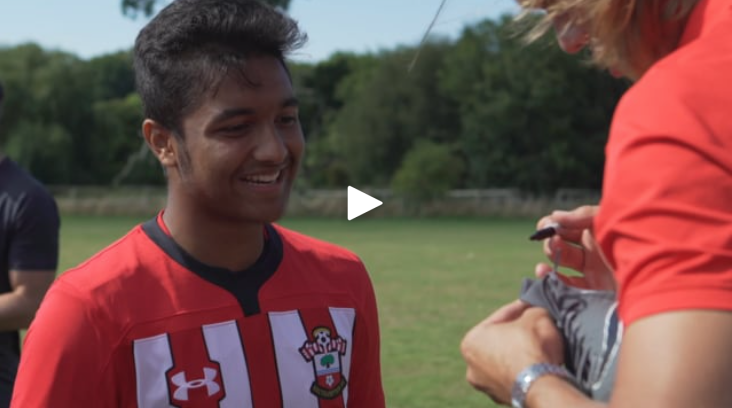 Saints Foundation run a series of soccer schools throughout the school holidays for children of all abilities and asked Bullet to produce some video content to support their marketing campaign. The Southampton Cup is an international youth academy tournament that we were asked to film to demonstrate the energy, vibrance and fun that that the teams have in the tournament. Southampton Football Club - Same Game Campaign. A series of videos to support the club's marketing campaign to promote their female football team. Invictus Games - daily social media videos, teasers and post event round-up. Sure - the official sponsor of Southampton Football Club sat down with goalkeeper Alex McCarthy to talk 'pressure', as part of their sponsorship campaign.